Our crew consists of 10 paid staff members and a group of volunteers. Please call 9-1-1 if you are requiring our services. 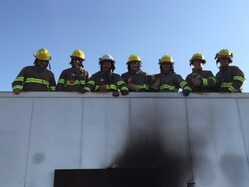 Click here to meet our Firefighters! 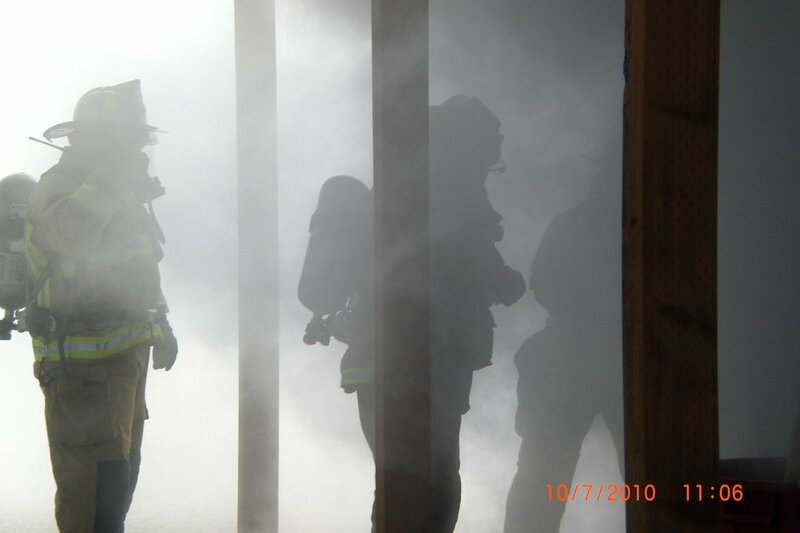 The HBFD is directed by an elected, five member board of trustees. Currently serving are Ken Davis, Mike Gavagan, Kyle Goltz, Gay McBirnie and one more seat TBD. Board meetings are open to the public. They are held the second Tuesday of the month at 6:00 P.M, in the fire station at 10 S. Faithful.